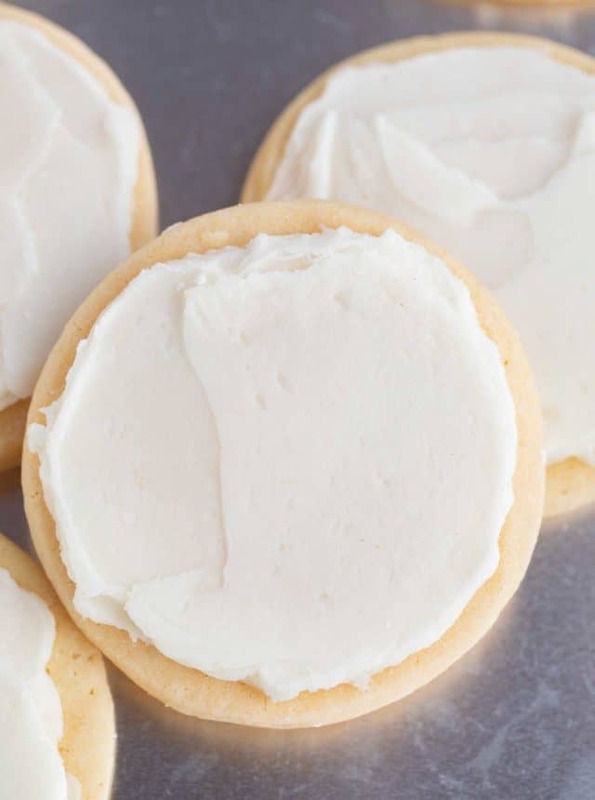 Cookies of all kinds from cookie sandwiches, frosted cookies, shaped cookies, sliced cookies and more, there's every cookie your Christmas baking! 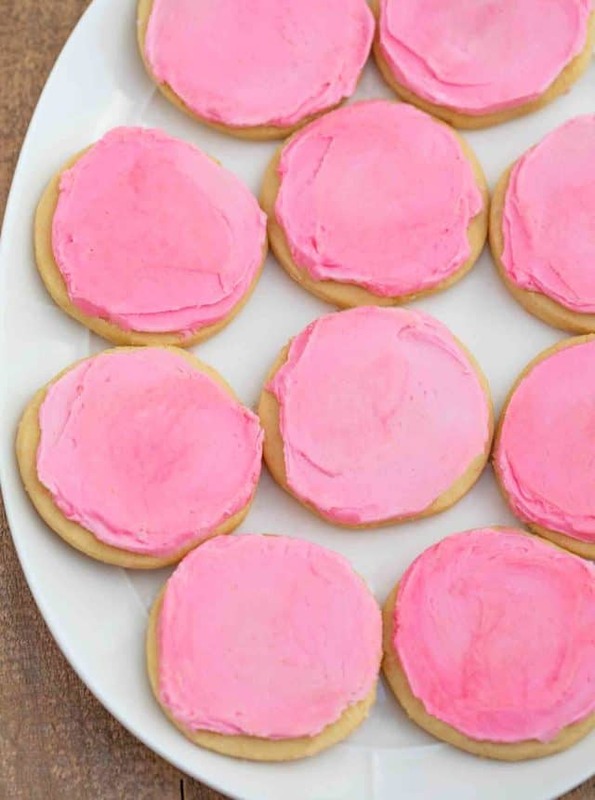 All The Cookies You'll Ever Want! 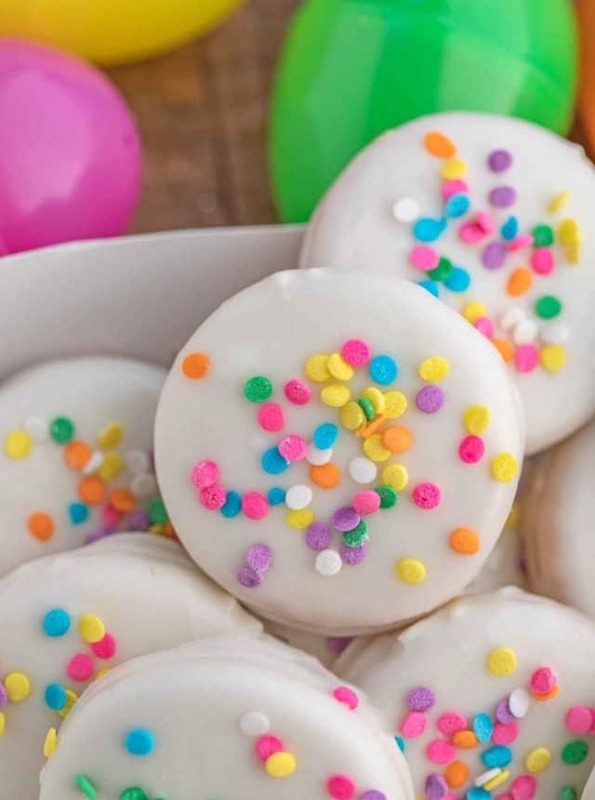 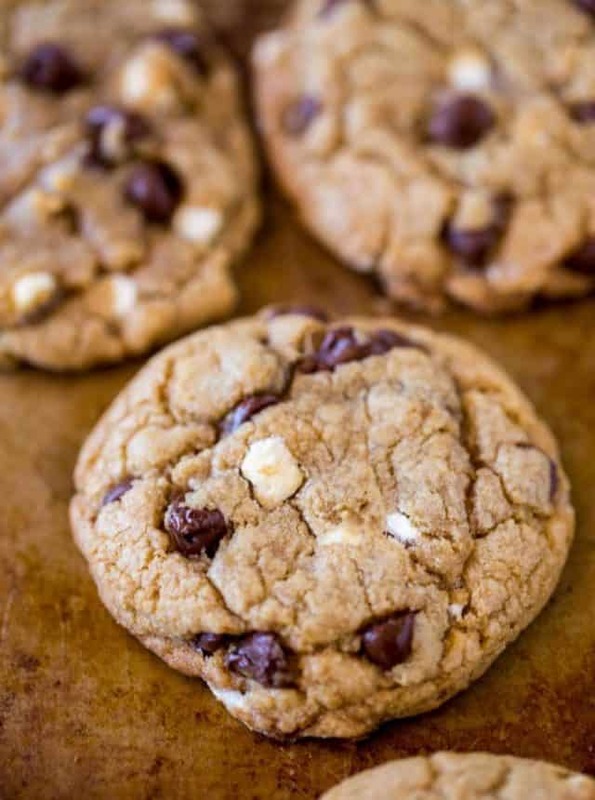 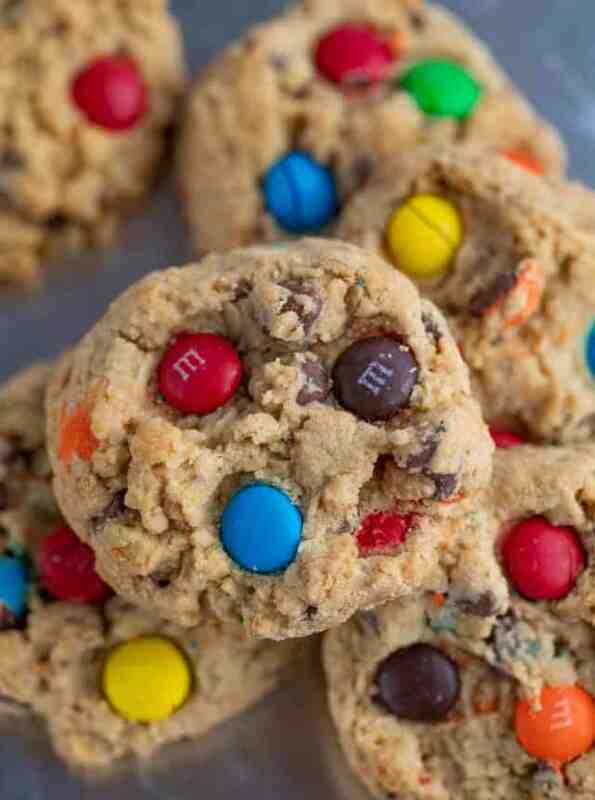 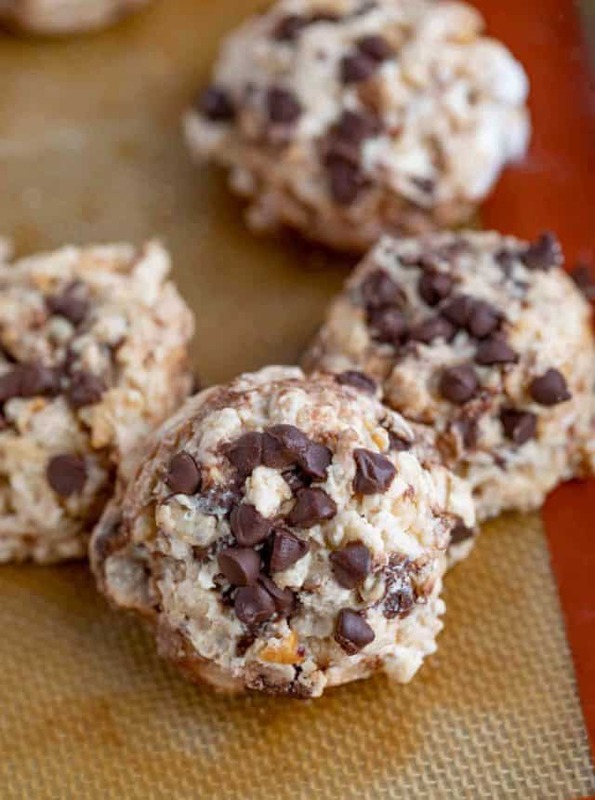 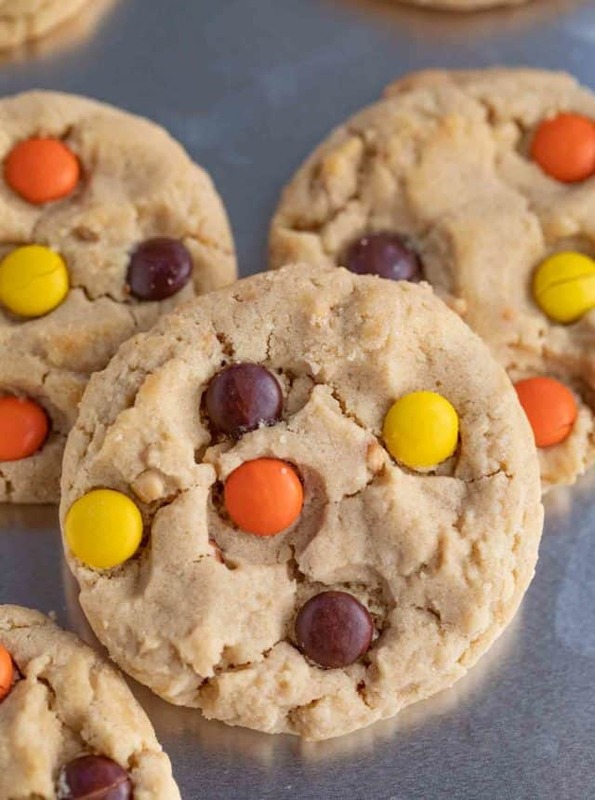 Cookies are the perfect easy treat you can make in thirty minutes or less. 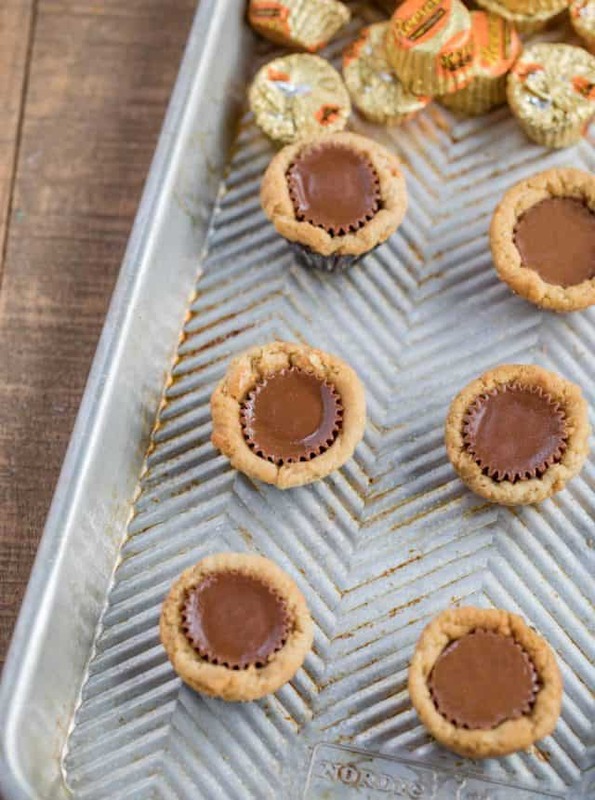 You can make them as a treat for lunch, an easy after school snack, gifts for your neighbors or for the ultimate Christmas Cookie Exchange! 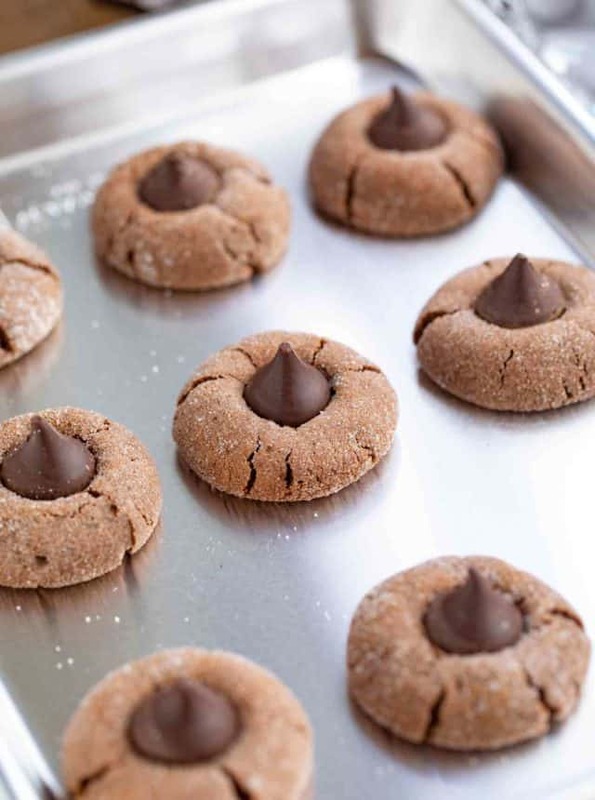 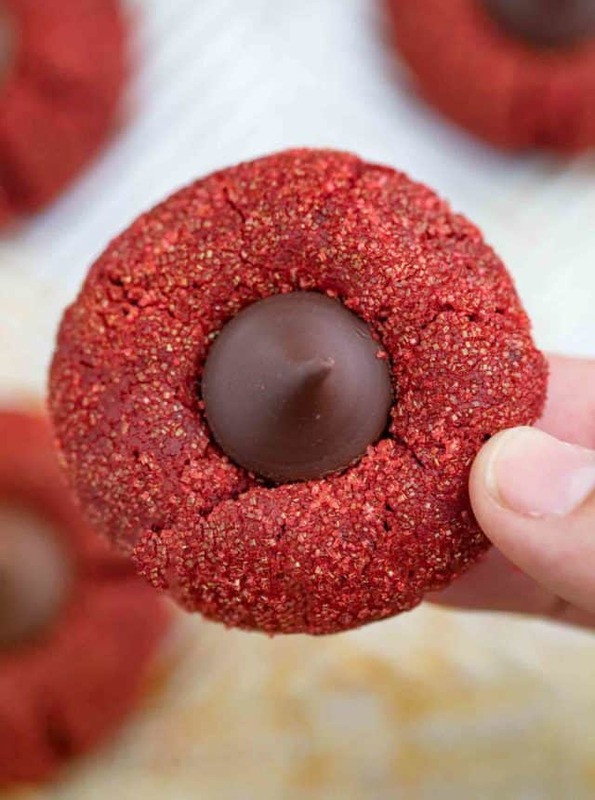 Be sure to check out the favorites on the site: Chocolate Chip Cookies, No Bake Cookies, Peanut Butter Blossoms and my personal favorite Award Winning Gingerbread Cookies. 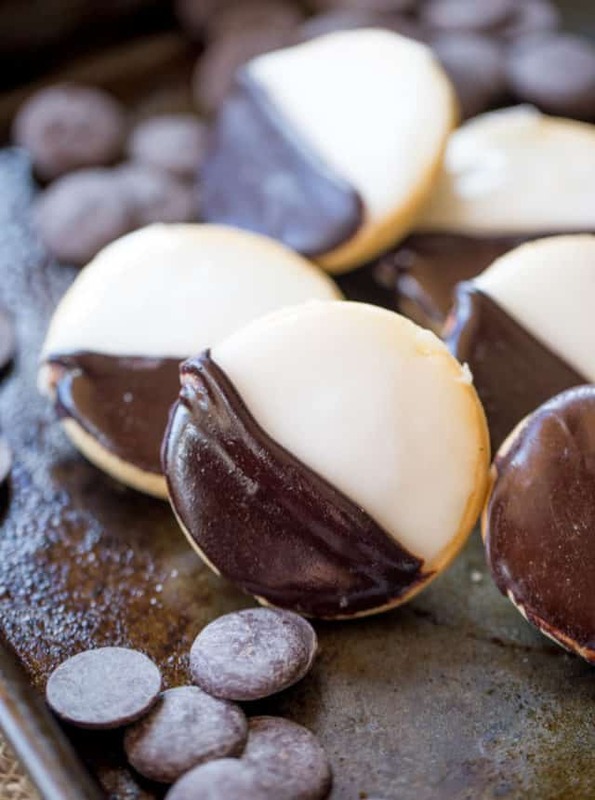 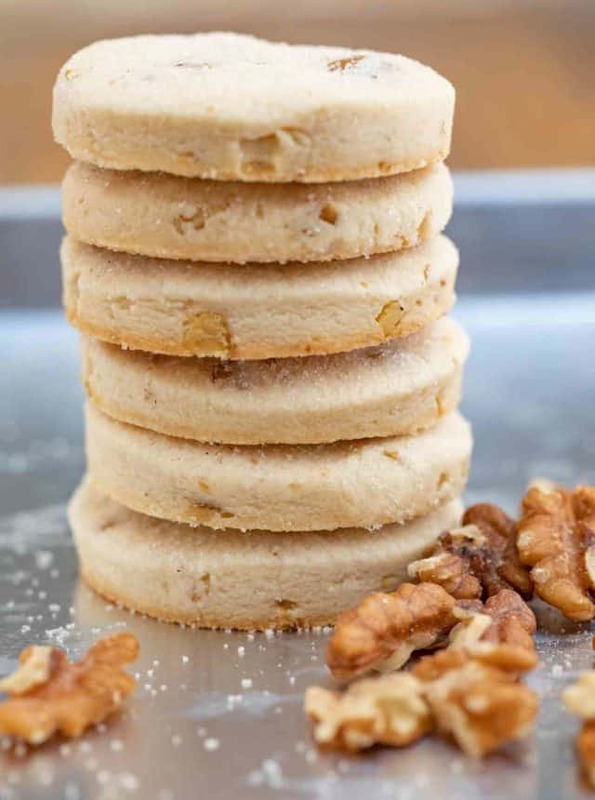 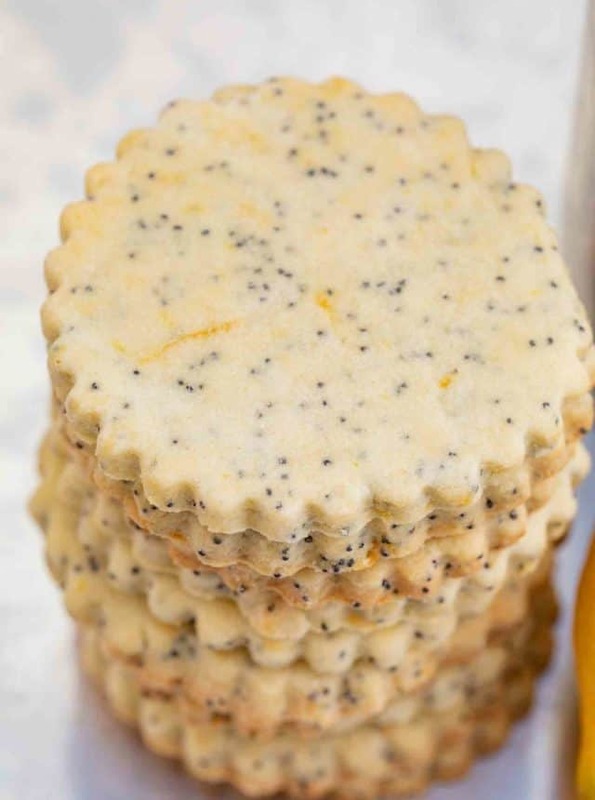 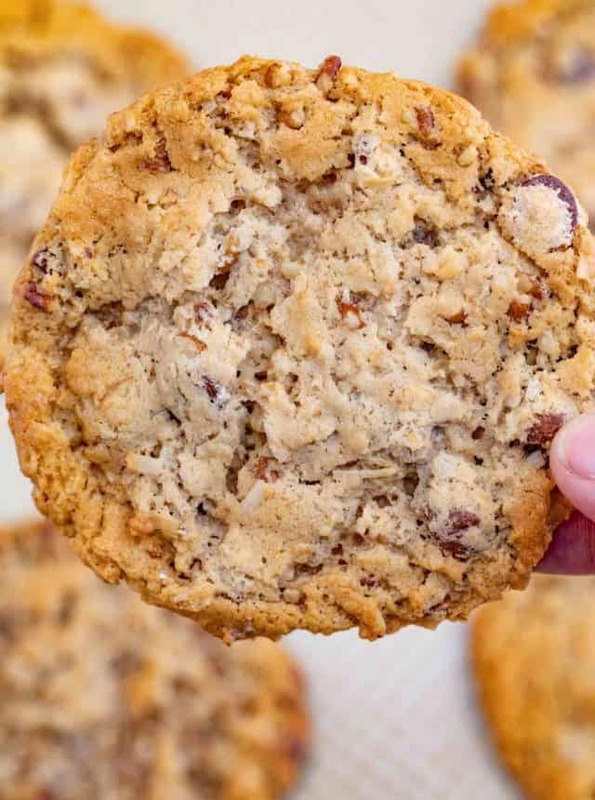 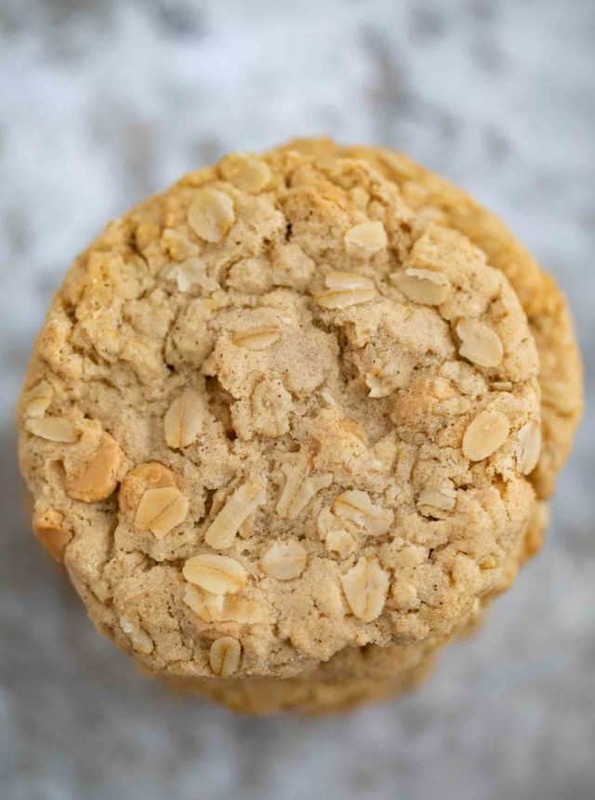 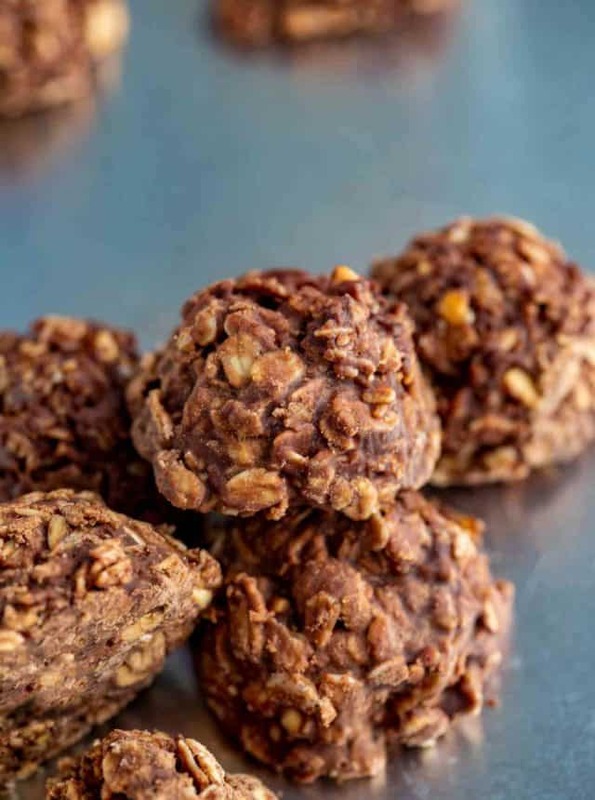 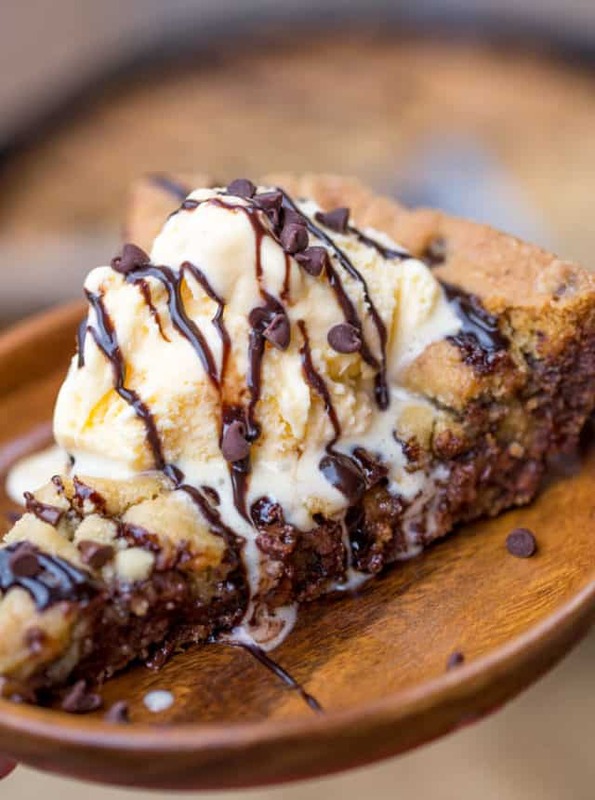 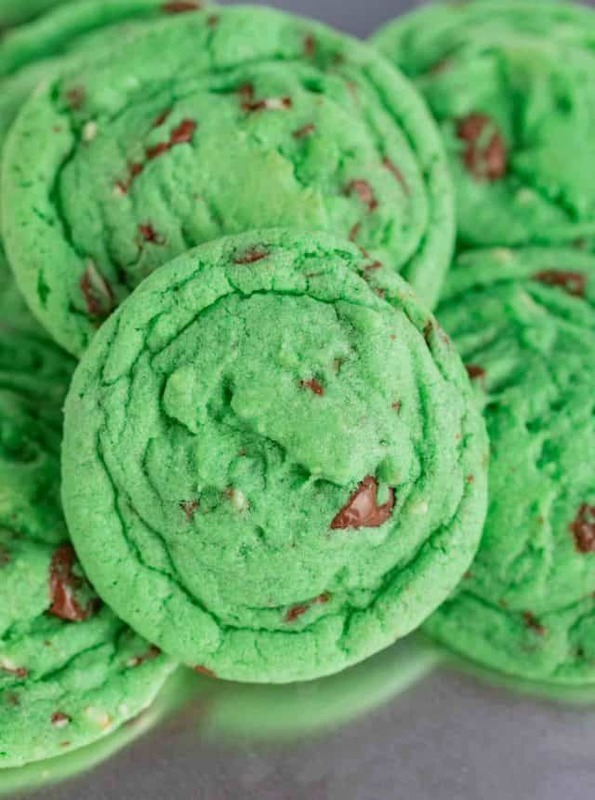 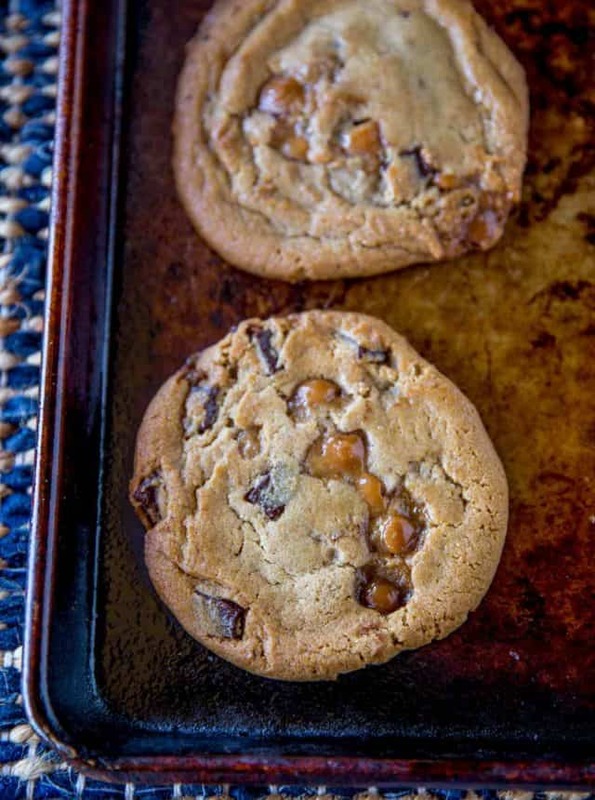 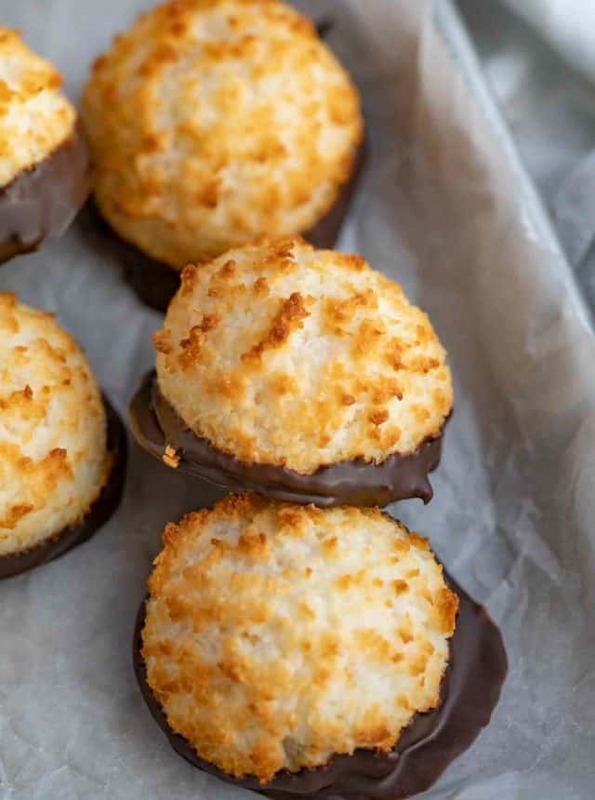 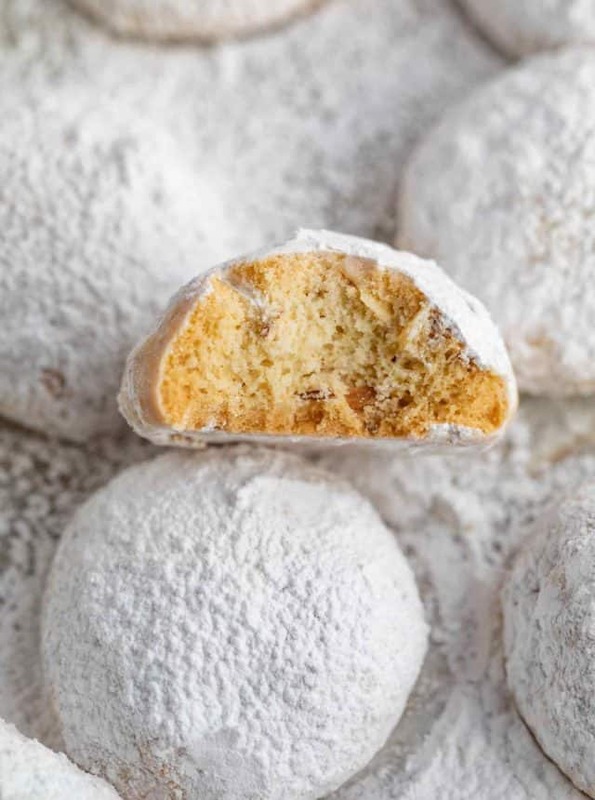 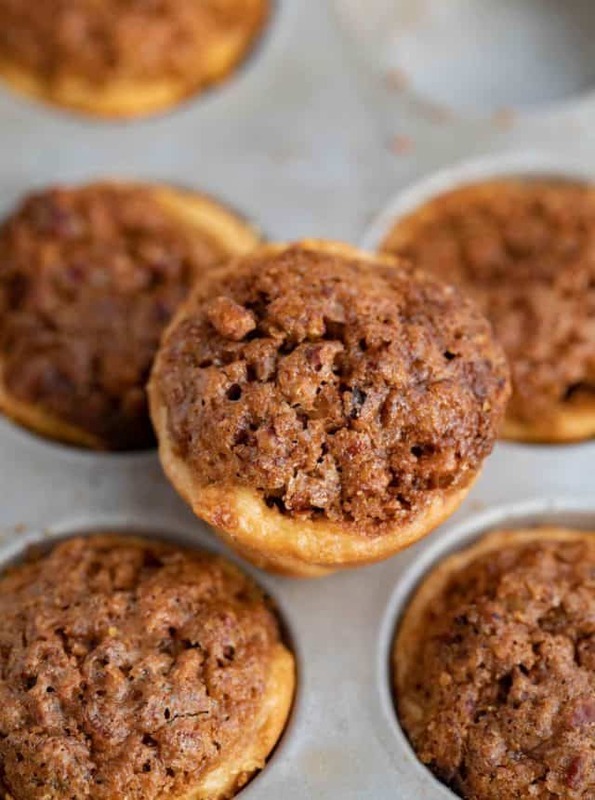 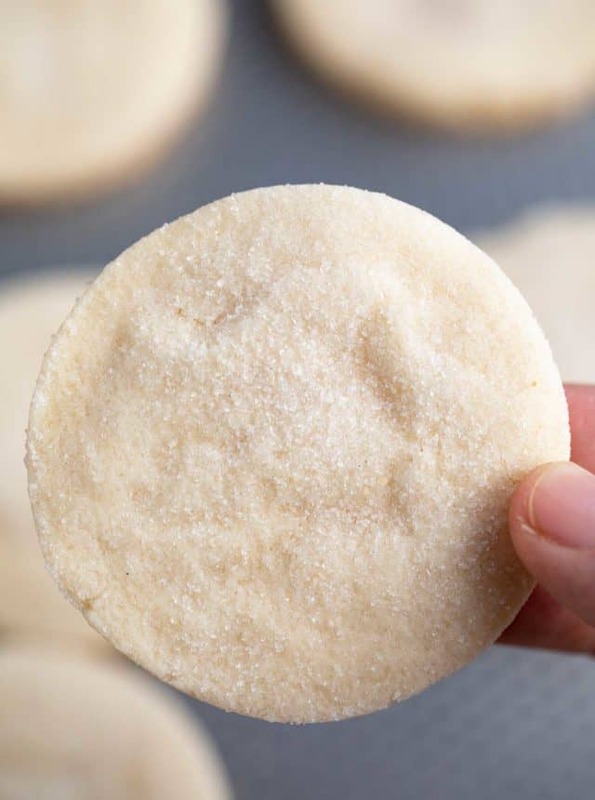 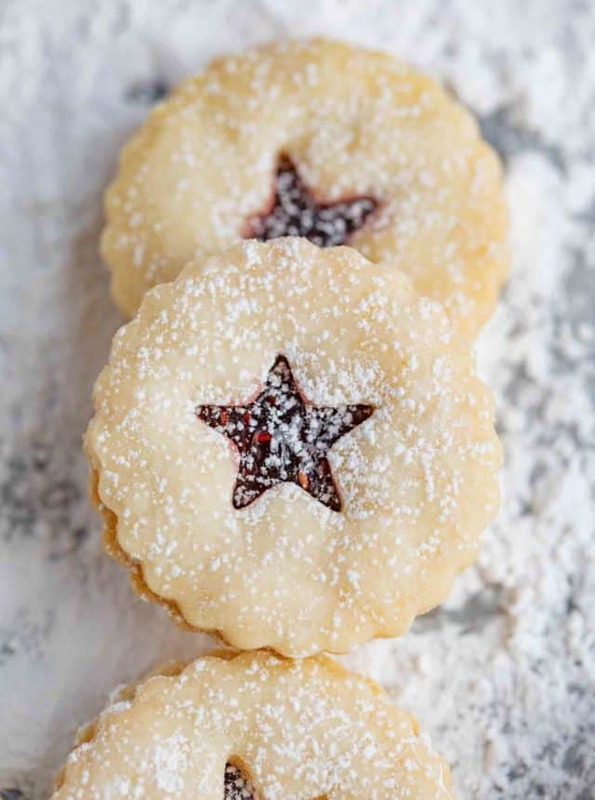 If you need tips and tricks for the best cookies be sure to read through the information above each recipe where I share a lot of extra best practices for each recipe.